At close range the Corixa is a striking creature, its back is beautifully marked with dark brown or black dashes with bands of gold. It’s air supply (a small bubble on the underside of its abdomen) when at full capacity looks like a bead of mercury held between the legs. There are quite a few different species of Corixa, but their colour and markings are very similar, so we do not need to go to great lengths to imitate all the species. They do vary a little in size ranging from about 5mm to over 10mm (0.5mm), though the larger species tend to be less abundant. The most common and one usually imitated is about 7mm. Corixa are found regularly around the edges of lakes and stillwaters. 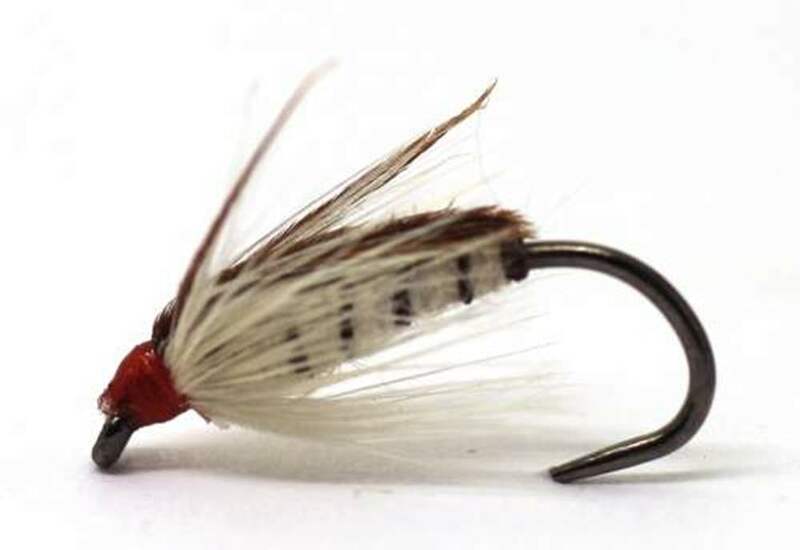 Catch either single Corxa flies on tapered leaders or teams of flies including Corixa on droppered leaders. Do not strip these, they are relatvely slow moving so a slow figure of eight retrieve is sufficient to imitate the natural bug. 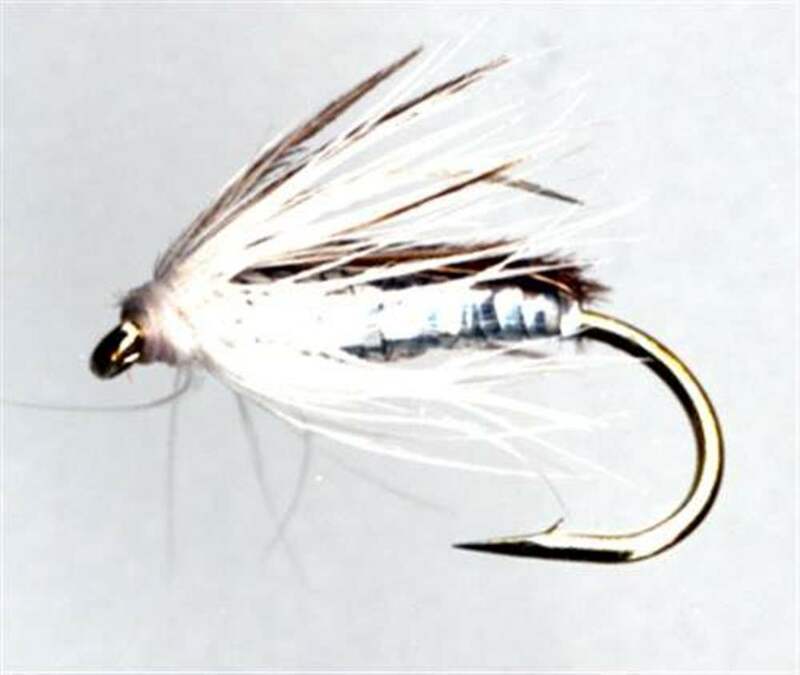 What do I Require To Start Fly Fishing? Tips & Hints - What are tapered leaders used for? 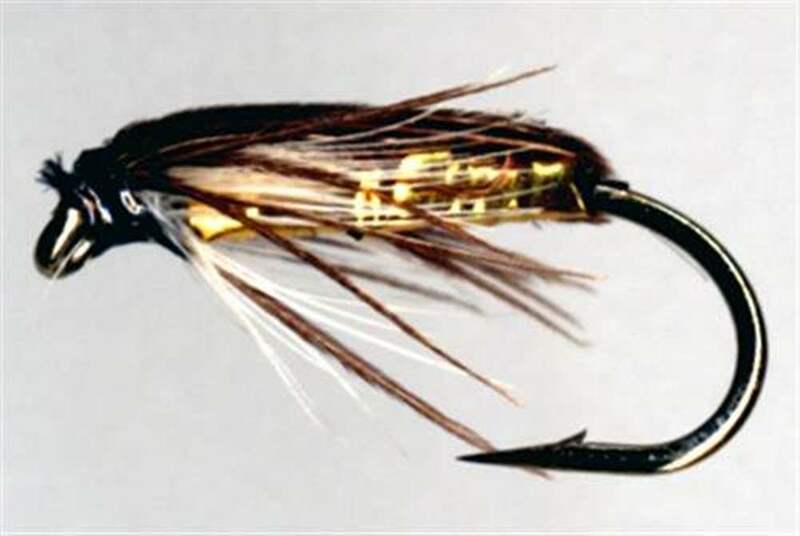 What Features Do You Look For In A Trout Fishing Reel? Upstream Nymphing - Improve Your Technique! 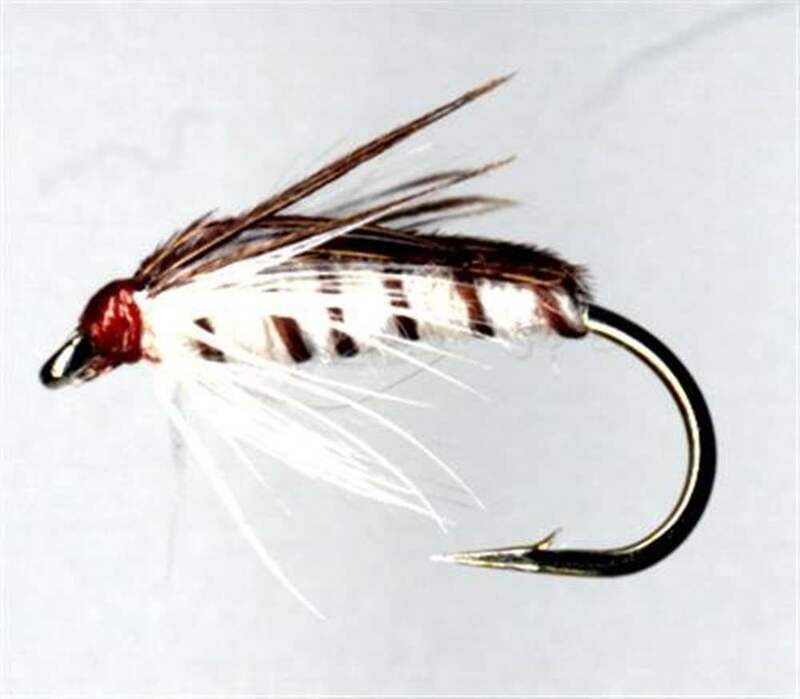 Wet Flies -What Are They All About? The Importance of Kick Sampling On Rivers To Double Your Catch!